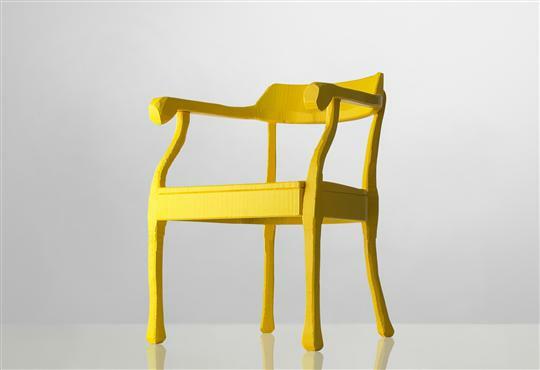 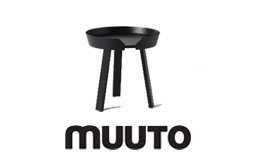 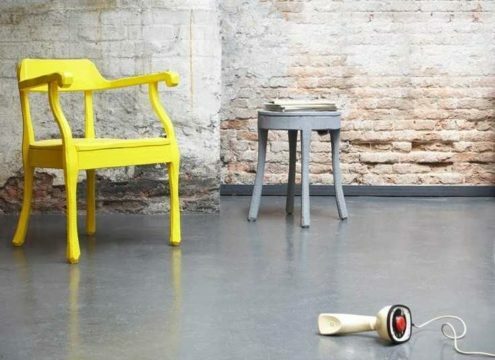 RAW Chair is a striking functional reworking of a recognisable everyday object. 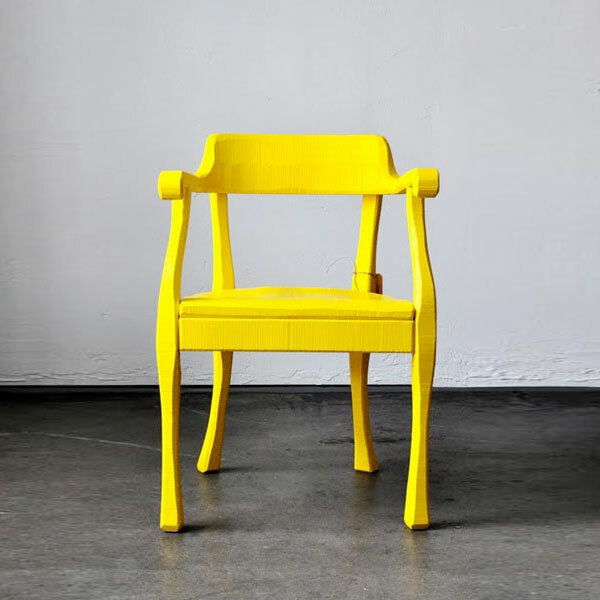 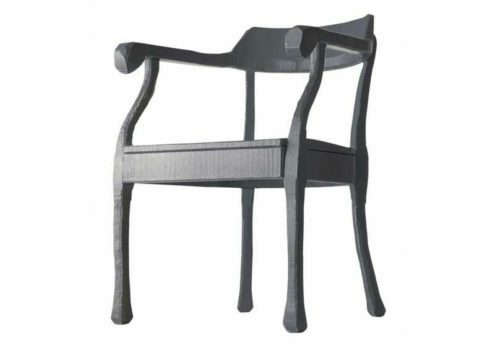 Part of the RAW collection by Swedish designer Jens Fager, each chair is hand carved out of solid pinewood. 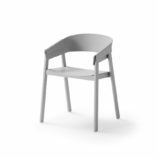 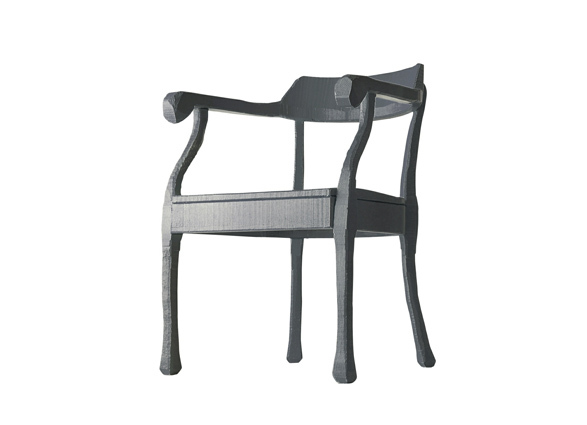 The surface structure of RAW is made by a band saw and then painted, which makes the finish of each chair distinct and individual.